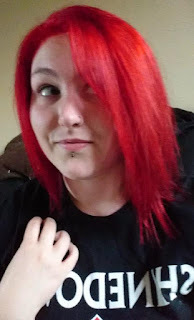 TheDarkeowl: My Spring/Summer Hair Do! I only have to wash my hair twice a week, so it makes this hair do quite easy for me. In the shower I use the traditional shampoo and conditioner. I change my products pretty much every bottle I buy, I tend to get bored of the scent after a while. At the moment I am using the L'Oreal Elvive Colour Protect shampoo, and the Elvive Extraordinary Clay conditioner. 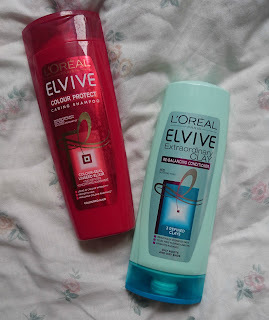 I'm actually quite enjoying these at the moment and although I'm not too keen on the scent of the conditioner, it is taming my hair a little bit! Once out of the shower I wrap my hair in a towel and leave it there until I have gotten dried and dressed. I then use the towel to dry it a little bit more until it is just damp and use a taming product. 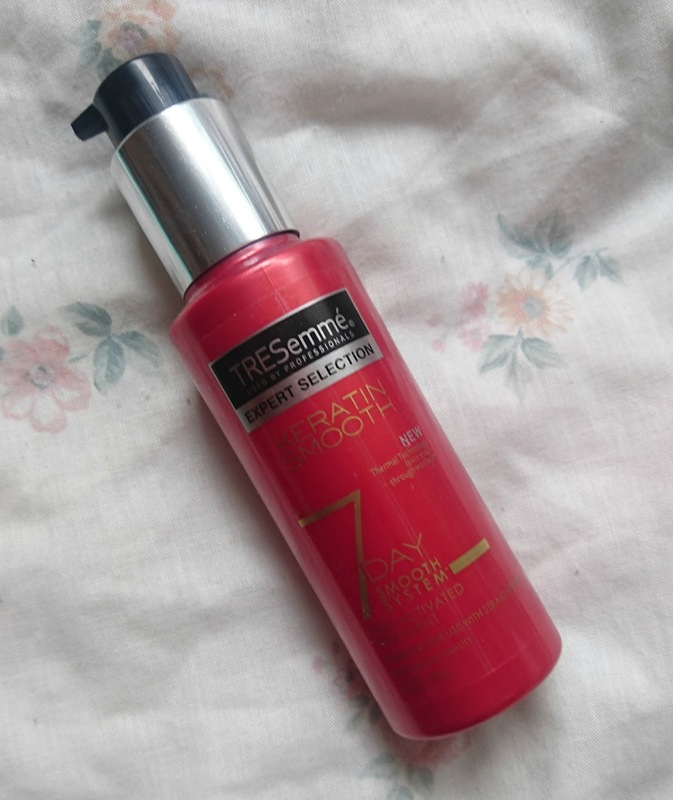 Currently I am using the TRESemme 7 Day Keratin Smooth Treatment and it is brilliant but I am nearly out *boo!*. Then I separate my hair into sections. I plait/braid each little section and once all sections are plaited I use my hair dryer to dry them a little bit more. There is no way I can get it all dry so I just make sure that the roots are dry and that the plaits themselves have seen the hairdryer on each side. This kind of helps set the plaits in place too. I then tie all the plaits into one hair tie and sleep with my hair like this (I wash my hair at night). When I wake up I take all of the hair ties out and it tends to be dry. I then separate the plaits to make the sections less noticeable. I don't brush it out because I find this makes it frizzier, and then I'm done! 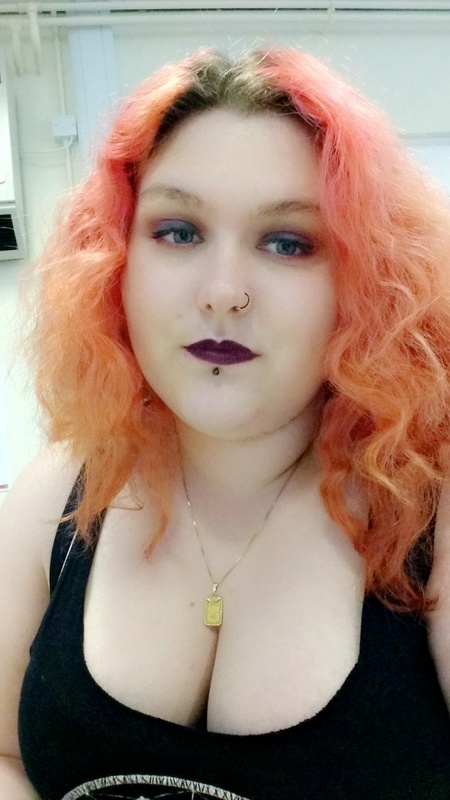 I really love this hair style and everyone has said how much they like it too! 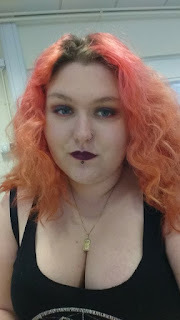 I'm really happy that I have found a simple hair do that takes very little effort and can last up to three days! Do you like this hairstyle? How do you do your hair most often? Let me know!